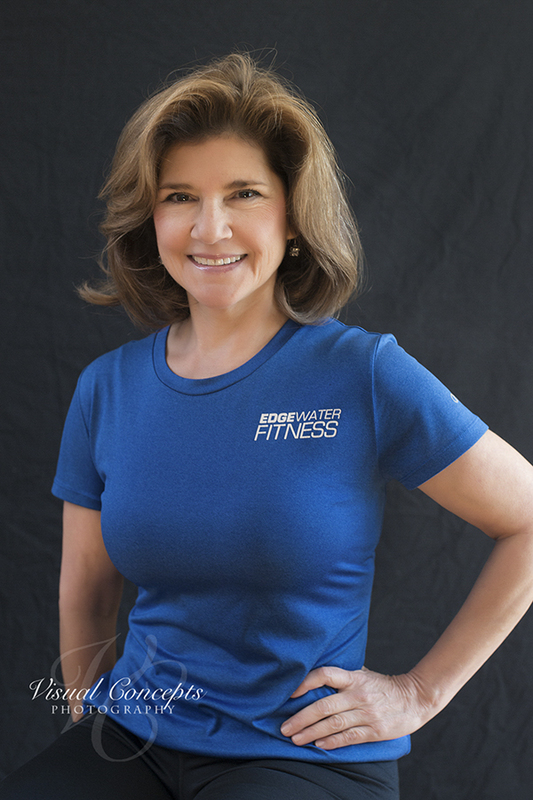 Leslie has been a certified personal trainer for the past 12 years. She is certified through the Athletic and Fitness Association of America (AFAA). She enjoys helping her clients reach their goals and is able to create a specialized training program for each individual. Leslie has a lot of experience working with those who are new to exercise and has worked with a variety of clients from ages 10 to 92. Leslie can help motivate you, whether your goals are weight loss, cardiovascular fitness, strength training, or overall functional fitness.